Zhan art space has officially and formally introduced itself to Petaling Jaya as the newest art space in town. Celebrating the launch with an exclusive party, the evening also showcased contemporary artworks from two Malaysian artists; Kelvin Low and Bono Stellar. The gallery, which spans over 2,000 square feet, is located in The School, Jaya One. With 120 feet of wall space displaying artworks as big as 6 x 6 feet tall, Zhan is set to host a wide variety of exhibitions in the coming future. Zhan is co-founded by siblings Desmond Tong and Tong Gin Chee, who share a love for contemporary art both local and international. The gallery was created as a platform for emerging and well-established arts to showcase their works. 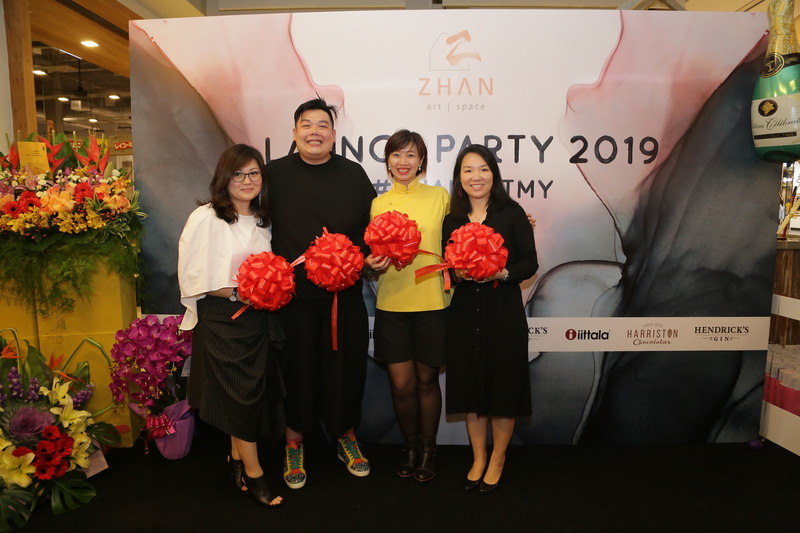 “After many months of preparation, Zhan is excited to open its doors and present to the world a different meaning towards appreciating artworks through various artists, locally and abroad. 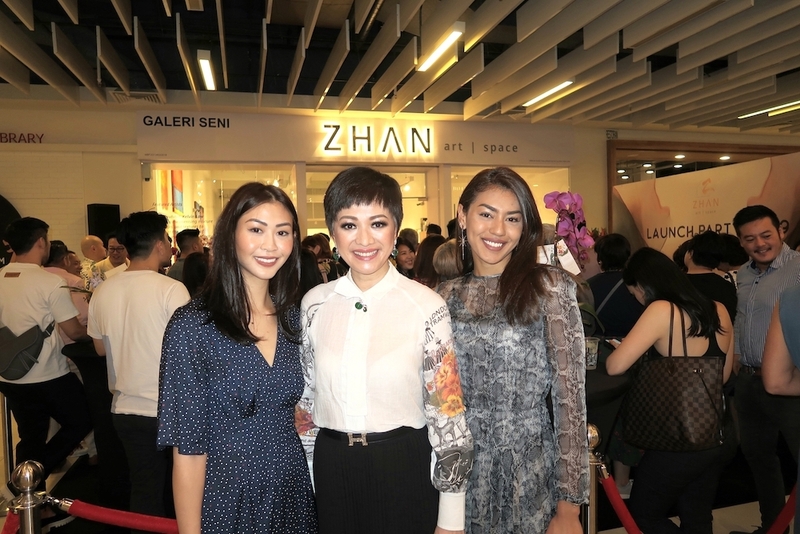 With Zhan, we hope that customers will be inspired to not only collect the artworks but generate a deeper meaningful connection with it,” said Desmond Tong, who also curates for Zhan.